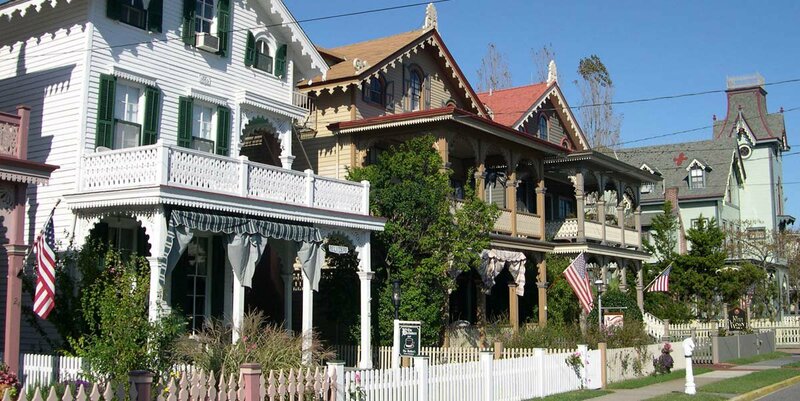 Welcome to Homestead Cape May Real Estate, the premier real estate company for selling and buying homes in the Cape May, NJ area since 1998. 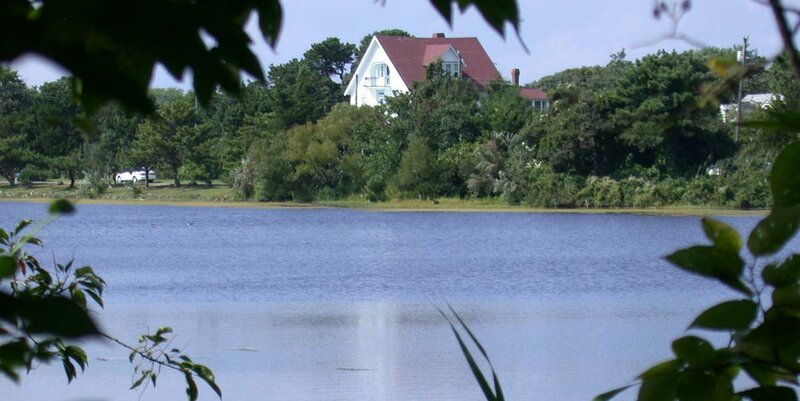 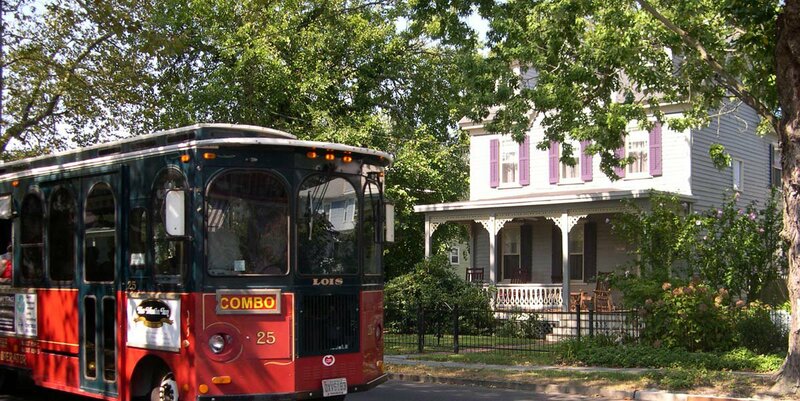 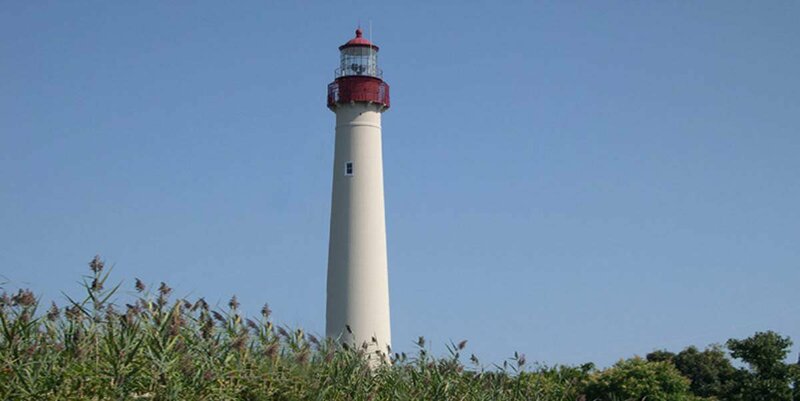 If you're looking for homes for sale in Cape May, then you have come to the right place. 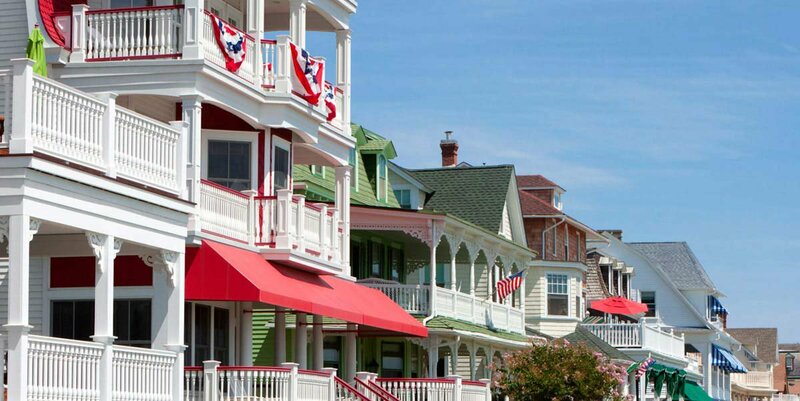 Let our expert team of realtors guide you through the process of your momentous decision - whether it be searching for your family’s dream home, buying your first apartment, finally attaining your Cape May vacation home, improving your investment portfolio with a new investment property, or managing one of your biggest assets to a successful, smooth, and painless sale. 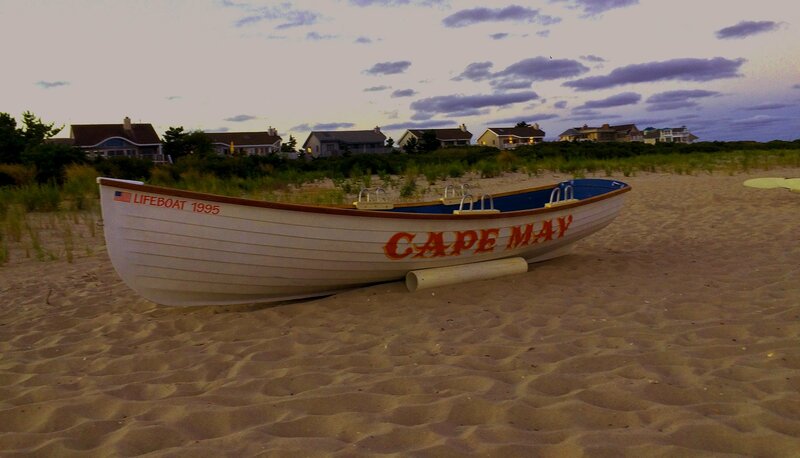 We are the Cape May real estate experts and we are here to help you reach your real estate goals.